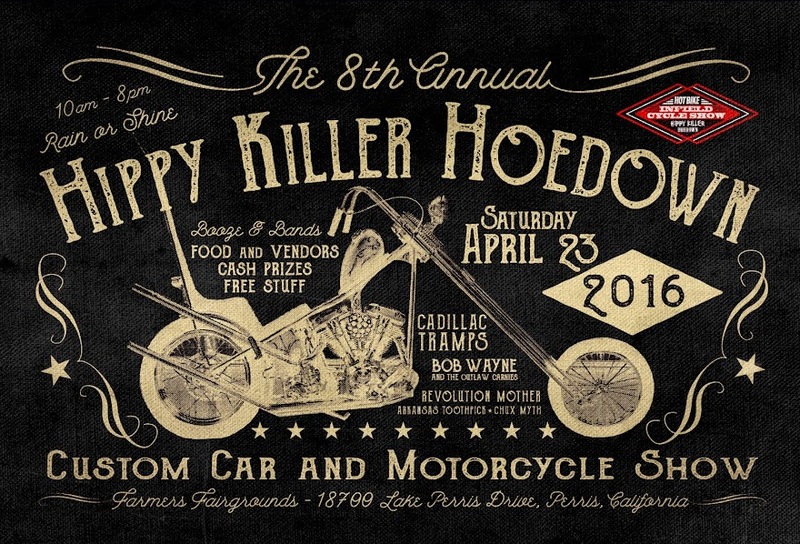 HIPPY KILLER HOEDOWN: HKH 6 Updates! 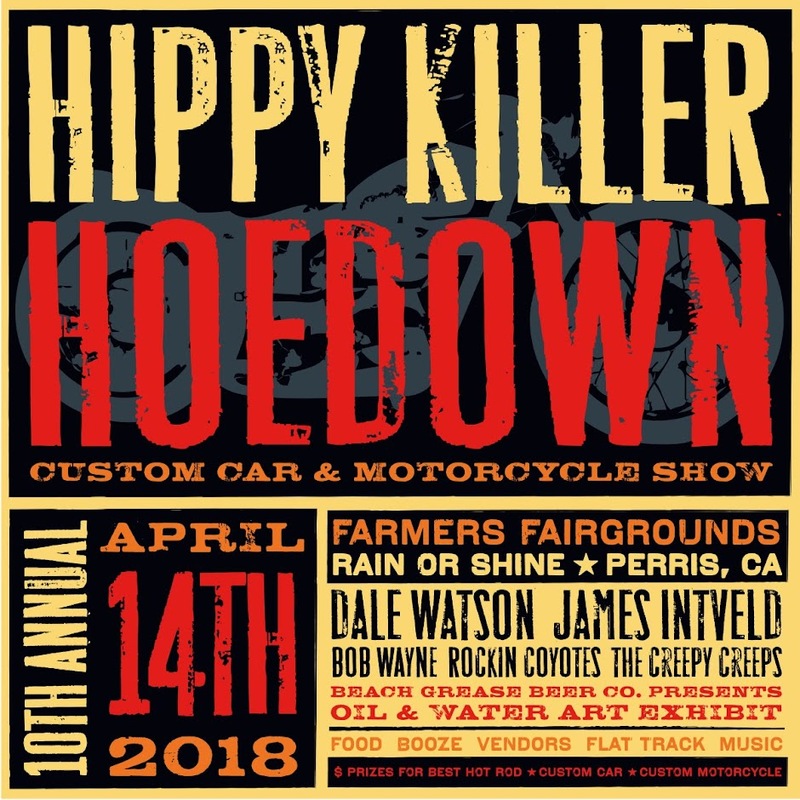 Okay So I am super bummed to announce that my friends and F-ing mind blowing duo plus one, the Picture books and Claus Grabke can't make it to this years Hoedown. We went back and forth on this and they just could'nt make it happen and wanted to let you guys know.
" 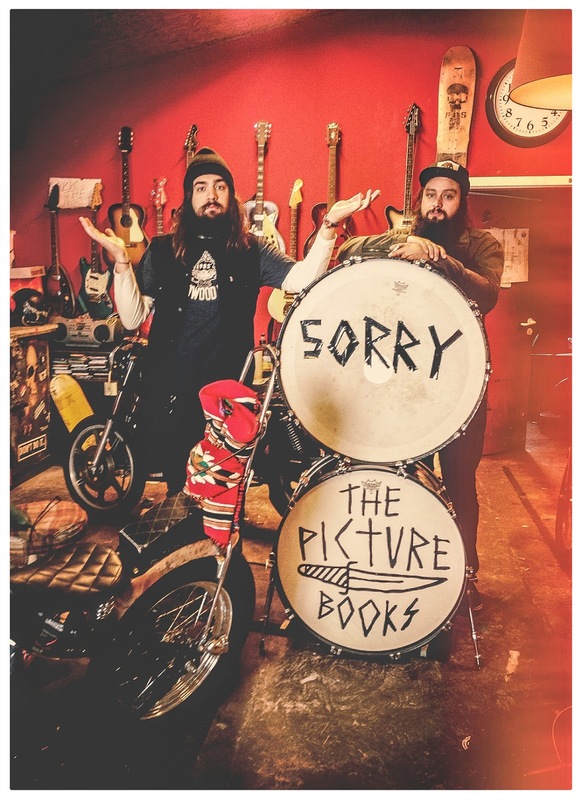 We are very sorry to announce that the picturebooks will not be performing at the Hippy Killer Hoedown in April. Visa issues are forcing us to postpone our tour plans until June. There's absolutely nothing we can do about it sorry! We so wished to be at this fantastic event and be a part of the action! We will be back though, cant wait to tour the USA again, Dates soon!" Thanks dudes and I will see you in Germany at the end of May!